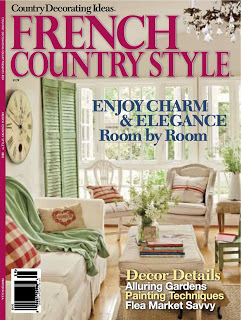 So excited to be in this beautiful 1st issue of French Country Style Magazine. A huge THANK YOU to editor Fifi O'Neill. Click on the magazine to see the feature, scroll down to see all the pages.